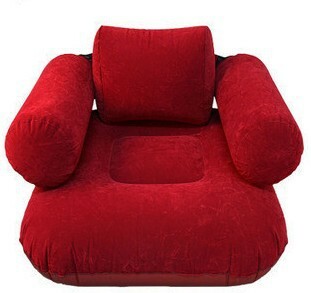 inflatable sofa chair on sale manufacturers,inflatable sofa chair on sale exporters,inflatable sofa chair on sale suppliers,inflatable sofa chair on sale OEM service. We have blue and red style in stock right now. 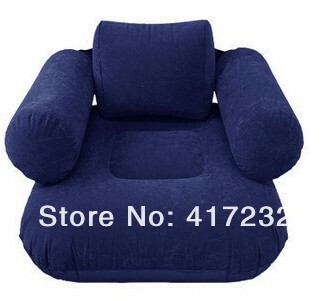 Please leave message to let us know which color you like, blue or red.